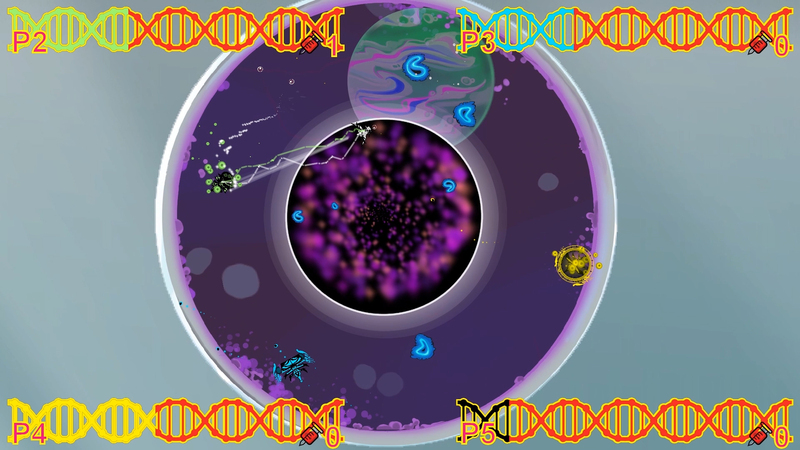 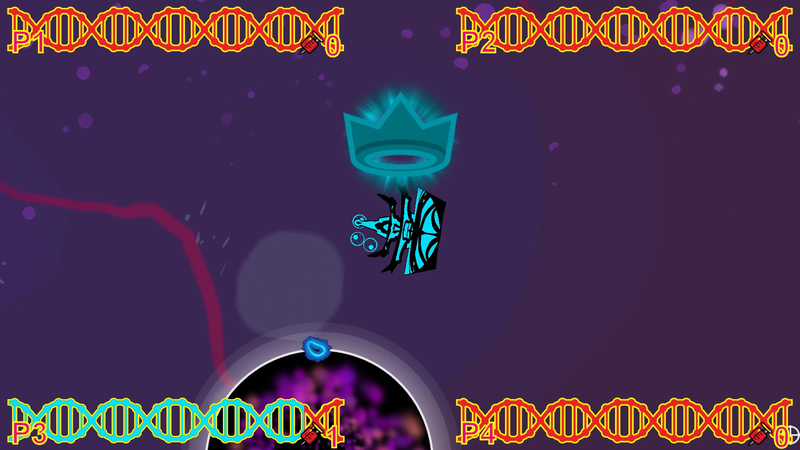 Genetic Drift is a top-down, twin-stick shooter where players engineer micro-organisms for battle by choosing the DNA sequences their micro-organisms inherit. 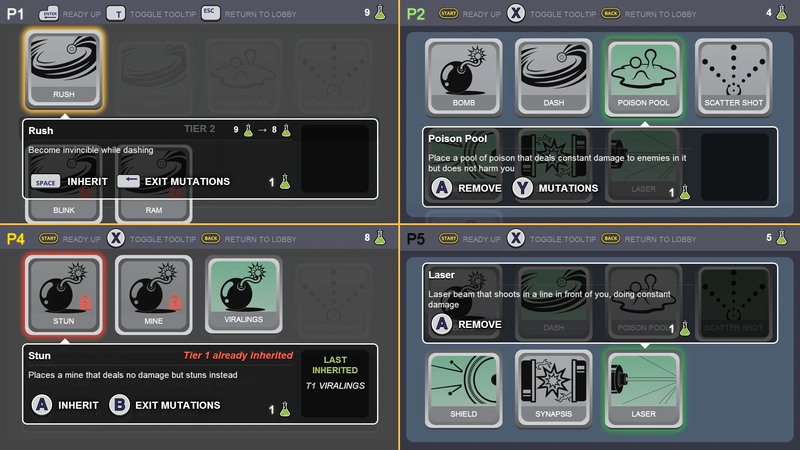 There are seven DNA sequences (abilities), each with their own mutations that can change how the inherited sequence works. 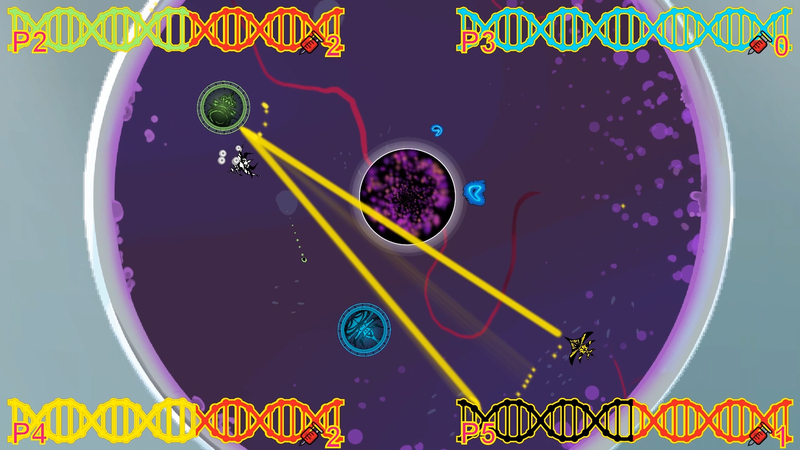 Genetic Drift encourages players to choose their own playstyles through the abilities they select, and to enjoy the bragging rights that come with beating your friends over and over again in a game of superior genes.